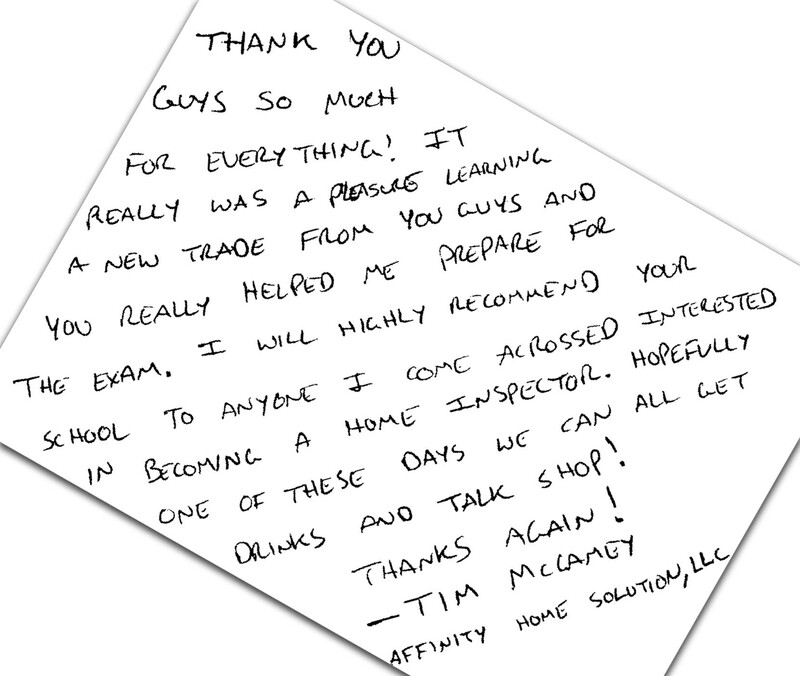 As a new Home Inspector, you’ll want to keep up on the latest news while maintaining a fresh edge on your knowledge. To help keep your skills sharp, we have selected a few great resources for you to learn from! 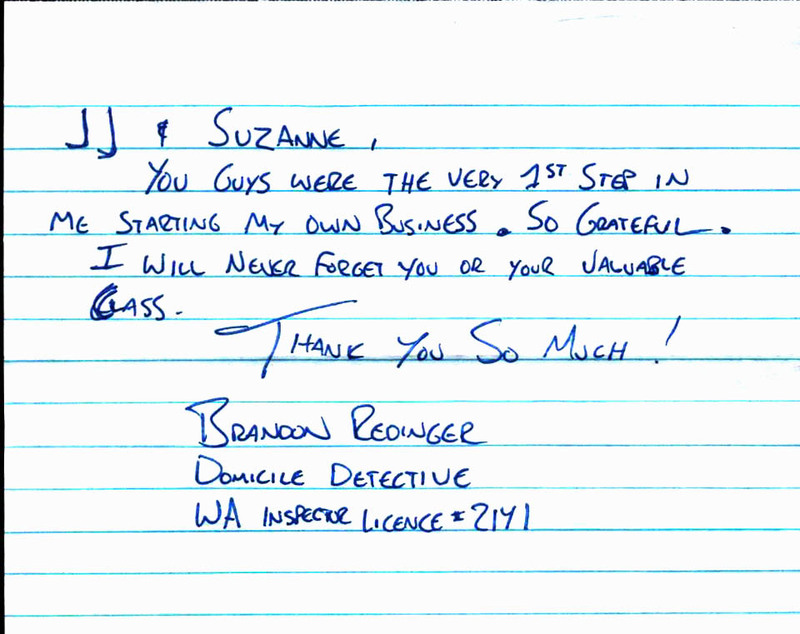 Washington State Home Inspection Candidate Handbook – This handbook provides important information that will help you register for the Washington State Home Inspector Examination. 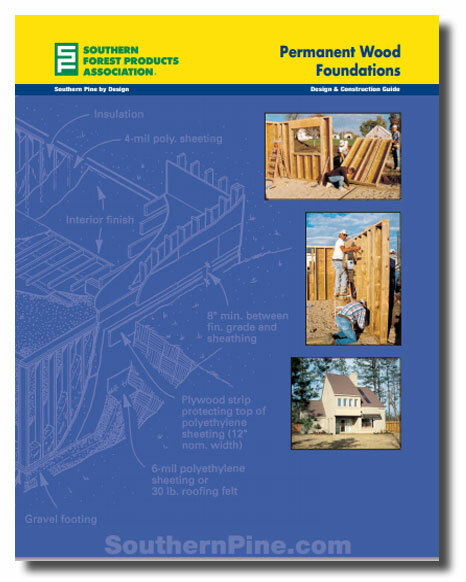 2009 International Residential Code® for One- and Two-family Dwellings – Internationally, code officials recognize the need for up-to-date residential code addressing the design and construction of single and multi-family dwellings. The 2009 Edition International Residential Code (IRC) is designed to meet current needs through model code regulations that safeguard the public health and safety in all communities. Many homes have water problems and the costs associated with various solutions range significantly. So we ask, what is the simplest and most cost-effective solution? The most common source of water under homes tends to be ineffective downspouts, missing splash-blocks, or insufficient drainage. We suggest regular inspection for failing mounts, damaged downspouts, and improper drainage. Overflowing gutters may damage the structure and could also encourage flooding of areas below grade. Take a short walk around your home during the worst weather a few times a year to observe the functionality of gutters and downspouts. While a home with LP Siding that has been properly painted and caulked can perform well for years, this maintenance is often overlooked. LP is composed of pressed and glued wood chips, leaving end-grains that will readily absorb moisture when insufficiently sealed. 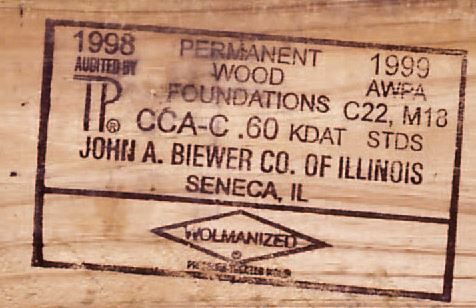 LP siding is marked by an “LP Knot” embossed on the surface. The Federal Pacific Electric Stab-Lok panel is known as a serious safety hazard. This reputation is well-founded and documented by industry professionals as well as government agencies. This electrical equipment is known to be hazardous for several reasons including but not limited to the poor connection clips at the breakers and the manufacturing use of aluminum bus bars . The bus bar and breaker contact points tend to arc and overheat resulting in dangerous circumstances. All breakers have very carefully calibrated springs and other components. These Electric Heaters require maintenance every six months, or as needed to prevent spark contact with dust and debris. WARNING! Before removing grill, turn the power off at the electrical panel (circuit breaker or fuse box). Lock or tag the electrical panel door to prevent anyone from turning the power back on while you are performing maintenance. Failure to do so could result in serious electrical shock, burns, or possible death. EPA and the Centers for Disease Control and Prevention (CDC) agree that there is no known safe level of lead in a child’s blood. Lead is harmful to health, especially for children. Lead can enter drinking water when service pipes that contain lead corrode, especially where the water has high acidity or low mineral content that corrodes pipes and fixtures. 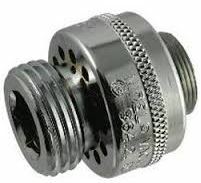 The most common problem is with brass or chrome-plated brass faucets and fixtures with lead solder, from which significant amounts of lead can enter into the water, especially hot water. Is a sewer scope an a new home a good idea? In Seattle nearly all new construction is on a lot where there was once an old home. All too often, the sewer line from the old house is tied into without completely replacing the line. As a former contractor, I can see the cost benefit of saving as much of an old sewer as possible. 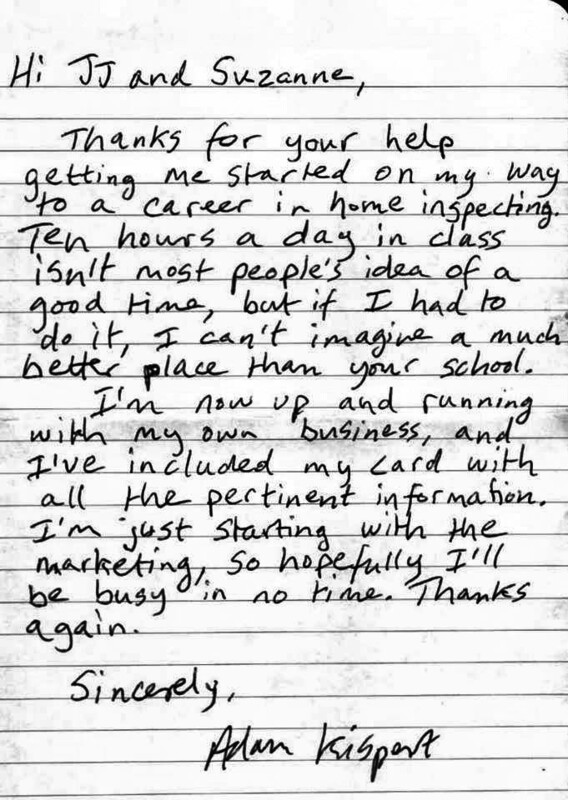 Excerpts from the “Fundamentals of Home Inspection” course. Dishwasher Drains Air gaps (aka vacuum breakers) and high loops to prevent cross contamination. Polybutylene identification Polybutylene plumbing tip sheet. Outlet Inspection Procedure A brief explanation of common issues and why they are on an inspection report. TPR Valves and Extension Tubes There are a lot of rules covering pressure relief valves, here are a few of them. While inspecting a nice early 1970’s home’s electrical panel, we found this neutral bar with several aluminum branch circuit wired connected to it. So called “old style” aluminum wire can be particularly dangerous and must be identified by the inspector, according to state law. This is a great from back in the day when electricity was a new thing in homes. 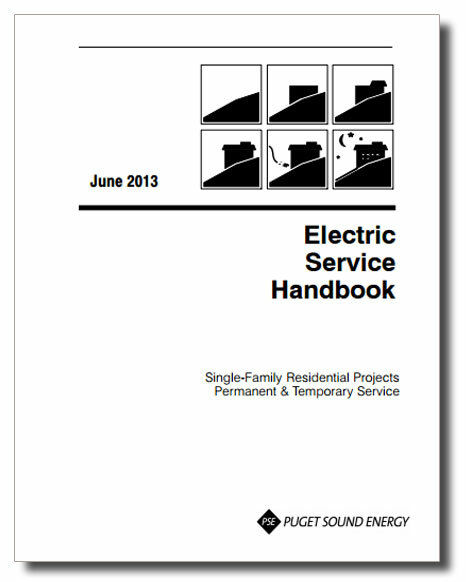 “What are the installation requirements for permanent and temporary underground and overhead service? How do I choose the right service size? What are the trenching requirements? A tankless coil water heater provides hot water on demand without a tank. When a hot water faucet is turned on, water is heated as it flows through a heating coil or heat exchanger installed in a main furnace or boiler. Black Stains in Houses: Soot, Dust, or Ghosts? We continually see stairs that are not properly constructed. Here are some of the rules the assure your stairs and railings are safe. Spantex® is a synthetic rubber, elastomeric coating made from Dupont’s Hypalon. It is used where a tough, waterproof, skid resistant coating is needed. Spantex® is self-vulcanizing, which means that you can patch it or roll on a new coat at any time and it will become an integral part of the original coating. The fire hazard investigated by CPSC occurs at connections with aluminum wire, including receptacles or switches and junction boxes; or the hazards occur with major appliances.In 1974, a tragic house fire took the lives of two persons. It was caused by a faulty aluminum wire connection at an outlet. The CPSC has conducted research that shows that homes wired before 1972 are 55 times more likely to have one or more connections reach “Fire Hazard Conditions” than a home wired with copper. Signs of trouble in aluminum wire systems include warm to the touch face plates on outlets or switches, flickering lights, circuits that don’t work or the smell of burning plastic at outlets or switches. A “GFCI” is a ground fault circuit interrupter. A ground fault circuit interrupter is an inexpensive electrical device that, if installed in household branch circuits, could prevent over two-thirds of the approximately 300 electrocutions still occurring each year in and around the home. Installation of the device could also prevent thousands of burn and electric shock injuries each year. 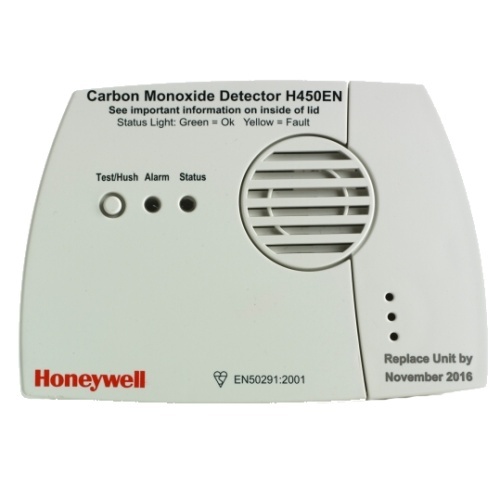 Carbon Monoxide – In 2002, there were an estimated 188 unintentional non-fire carbon monoxide poisoning deaths associated with consumer products. The deaths were associated with heating, engine powered tools, charcoal or charcoal grills, gas ranges and ovens, camp stoves and lanterns and other appliances. Wood framed structures for permanence– When properly designed, wood frame structures will resist damage by moisture and living organisms. 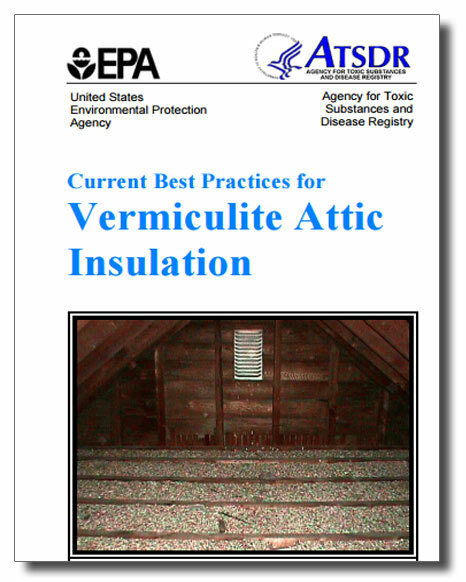 Recommendations are for control of moisture and protection against decay and insect infestation. Wood Frame Construction – Wood frame construction is the predominant method of building homes. History has demonstrated the inherent strength and durability of wood frame buildings. Wood framed buildings are economical to build, heat and cool, and provide maximum comfort to occupants. 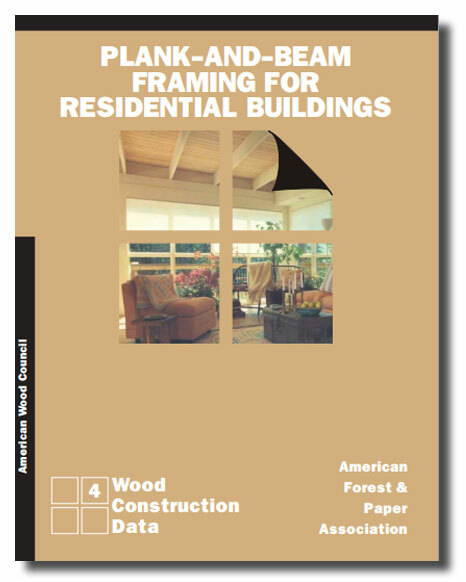 Wood construction is readily adaptable to traditional, contemporary and all building styles. The possibilities are endless. Ductw ork Standards – The routing of flexible duct, the number of bends, the degrees in each bend, and the amount of sag or direction changes (snaking) allowed between support joints will have serious effects on system performance due to increased resistance. Radon – Radon is a naturally occurring radioactive gas released in rock, soil and water that can build up to dangerous levels inside any home; this means new and old homes, well sealed and drafty homes, and homes with or without a basement. Radon gas is odorless and invisible and the only way to know if your home has a radon problem is to test for it. 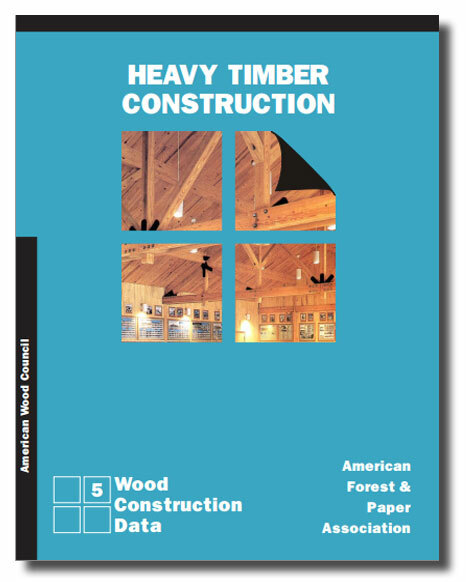 Heavy Timber Construction – Heavy timber construction is one of the oldest types of buildings used int he development of this country. Its superior performance has been demonstrated in thousands of buildings during the past hundred and fifty years, many of which are still in satisfactory use. Plank and Beam Framing – The plank and beam method for framing floors and roofs has been used in heavy timber buildings for many years. Whereas conventional framing utilizes joists, rafters and studs space 12 to 34 inches on center, the plant and beam method requires fewer and larger sized pieces spaced farther apart. Tongue and Groove Roof Decking – Timber tongue and groove decking is a specialty lumber product, constituting an important part of modern timber construction, that can be used for many applications to provide an all wood appearance. Weatherize – Warm or air conditioned air mixes with outside air through gaps in your home’s thermal envelope, exterior walls, windows, doors, the roof and floors. Such air leakage is a waste of large amounts of energy. Most experts agree that caulking and weather-stripping any gaps will pay for itself within one year in energy savings. Cool roofs by Department of Energy – These roofs can benefit the environment, and policymakers may issue cool roof regulations to provide these benefits to society. They can reduce local air temperatures, which improves air quality and slows smog formation, reduce peak electric power demand; which can help prevent power outages; reduce power plant emissions, including carbon dioxide, sulfur dioxide, nitrous oxides, and mercury, by reducing cooling energy use in buildings; and reduce heat trapped in the atmosphere by reflecting more sunlight back into space, which can slow climate change. Eight Tips for Maintaining Your Well – You probably don’t have an owner’s manual that goes with your well. That seems okay until you need help. It’s at times like those that you’ll wish you knew some basics about water well system maintenance. A palmer valve is a plumbing device that allows drain tile to discharge to a gravity sewer system. A palmer. valve is a mechanical check valve, located in a drain tile receiver, to prevent the backflow of sewage into a drain tile system. There’s a diaphragm in the tank with pressurized air above the diaphragm and a water holding area below. As the water holding area fills, the diaphragm is forced up, increasing the pressure and charging the plumbing system with greater pressure. Once the system pressure reaches the pump cut out pressure the pump stops. Gas connectors are not a substitute for gas piping, max 6 ft. length. Two connectors joined together is an improper installation. Gas Connectors should never disappear into a concealed location, connectors entirely in same room as appliance, shutoff valve within 6 ft. of appliance & in same room. Don’t reuse gas connectors. According to every manufacturer, gas connectors should never be reused. The only thing different about a heat pump and an air conditioner is the reversing valve. This valve allows the heat pump to change the flow of refrigerant in the system, so it can operate in either cooling or heating mode. During the winter, in heating mode, the heat pump absorbs heat from the surrounding air, concentrates it in the heat-exchanger and blows the air into your home. Wet Vent Definition: A waste pipe that also serves as a vent pipe. Wet venting is most common in conjunction with toilets and sinks; the drain for the sink is also the vent for the toilet.